Mahindra Trucks and Buses has unveiled a new spares and service initiative in an effort to carve out a greater pie of the market. After launching the Blazo range of medium and heavy-duty trucks with the guarantee of more mileage over competition, Mahindra Trucks and Buses Ltd. (MTBL) has announced a spares and service initiative. 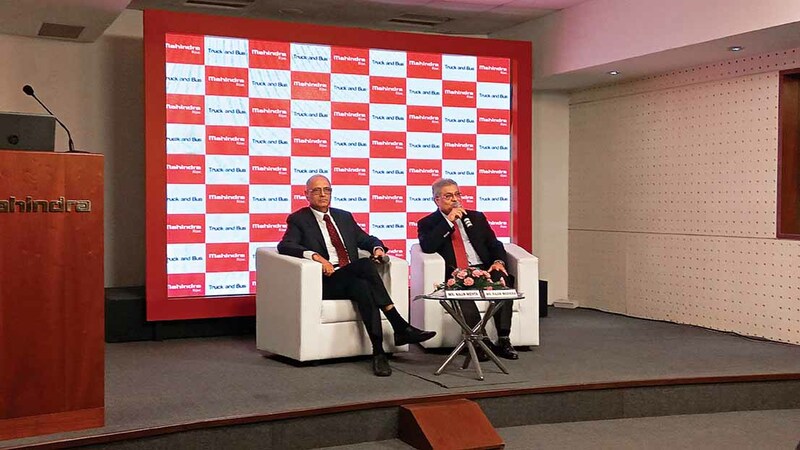 A key differentiator, according to Nalin Mehta, Managing Director and Chief Executive Officer, MTBL, the new initiative assures Mahindra truckers of service support at an interval of 60 kms on the Mumbai-Delhi corridor of the Golden Quadrilateral. MTBL chose this corridor as it caters to about 30 per cent of the truck movement in India. Across the 1500 km-long corridor, MTBL has 27 touch points, including 3S dealerships and service centres, and eight mobile workshops. As part of the initiative, the company is assuring truckers of availing service support in case of a breakdown in two hours, failing which a penalty would be paid upfront for every hour of delay. In the case of spares, the company has announced the setting up of exclusive retail outlets called ‘Mparts Plaza’ along the corridor, and operated by its distributors and dealers. Part of a pan-India exercise to make 150 fast moving parts available, the‘Mparts Plazas’ will sell genuine spares at a fair price. 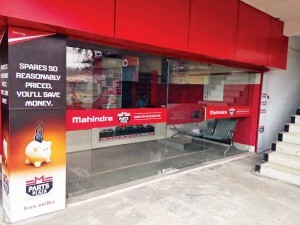 Elevating MTBL’s network strength to 82 ‘3S’ dealerships, 120 authorised service centres, and 2900 roadside assistance points, the spare retail network of the company has reached 2069 numbers. 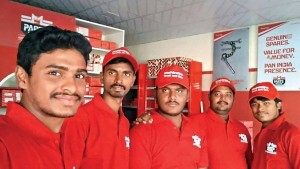 Terming the new spares and service initiative as one more step towards customer-centricity, Wadhera explained, “Following the highly successful mileage guarantee and the 48-hour uptime guarantee, the spares and service initiative is part of our endeavour to introduce a disruptive change. It is also a part of our endeavour to offer an unprecedented after-sales guarantee. This will further reinforce our value proposition.” The truck driver, said Mehta, will be paid Rs.500 for every hour of delay in reaching him post the two-hour guarantee on the corridor. In the Heavy Commercial Vehicle (HCV) segment, MTBL claims to have more than 25,000 trucks on the road. The company, according to Mehta, posted a growth of four per cent on a Year-To-Date (YTD) 2017 basis in HCVs. The industry in comparison witnessed a negative growth of seven per cent. In the Light Commercial Vehicle (LCV) segment, MTBL has a market share of 9.4 per cent YTD. While the industry grew by six per cent in LCVs, MTBL, said Mehta, posted a growth of 16 per cent. Aiming for a presence in all the CV segments, from 3.5-tonne to 49-tonne, MTBL has invested in a multi-lingual customer care helpline. The helpline, according to Wadhera, is manned by technical experts who offer instant support to customers. 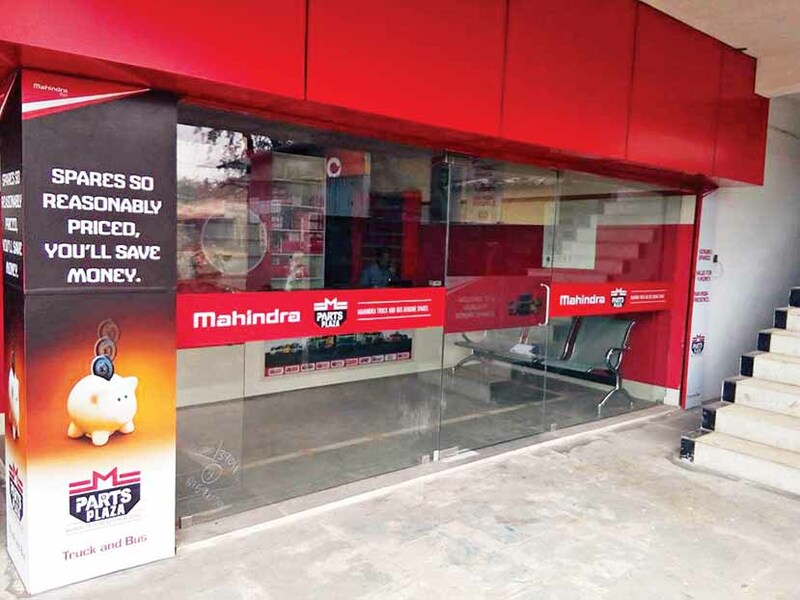 Claiming to be the first CV maker to offer a five-year or a five lakh kilometer transferable warranty, MTBL is looking at doubling its market share in the next two and a half years. In HCVs, it is currently 3.5 per cent.